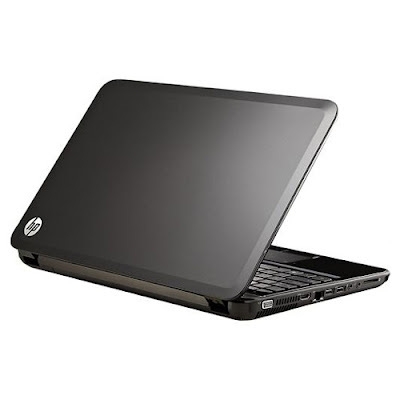 HP Pavilion g6-2342dx comes with a 15.6-inch HD BrightView LED-backlit display and AMD A8-4500M Quad-Core APU supporting Turbo Core technology up to 2.8 GHz. 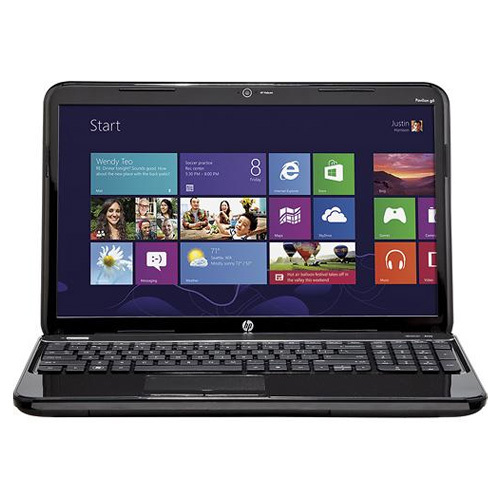 4 GB DDR3 SDRAM is included, upgradable up to 8 GB. 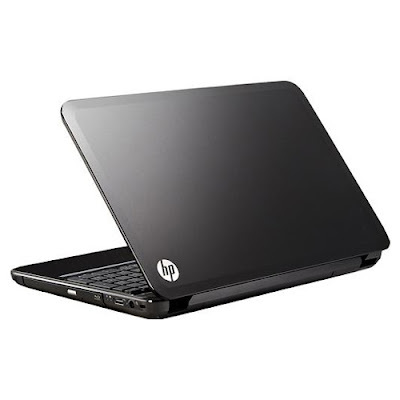 There's a 640 GB 5400 RPM prtected by HP ProtectSmart Protection. AMD Radeon HD 7640G boosts the graphics performance. Totally, maximum memory can reserved for graphics is 2029 MB. HP equips three USB ports, consists of a USB 2.0 port and two SuperSpeed USB 3.0 ports. Other ports are an HDMI port, an RJ-45 (LAN) port, a VGA (15-pin) port, a microphone-in jack, and a headphone-out jack. A multi-format card reader is provided for MMC and SD cards. There are also a 6-cell 47 WHr 2.2 Ah Li-ion battery, an HP TrueVision HD webcam, SuperMulti DVD burner, Altec Lansing dual speakers, 10/100 Mbps Base-T Ethernet LAN, and 1x1 802.11b/g/n Wireless LAN.